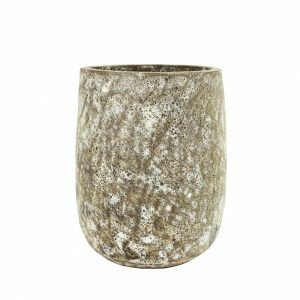 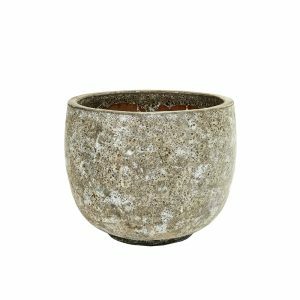 The Woodfired Bullet in a bronze finish is exclusive to Garden Life. 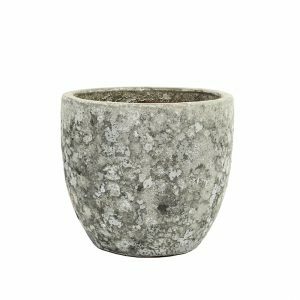 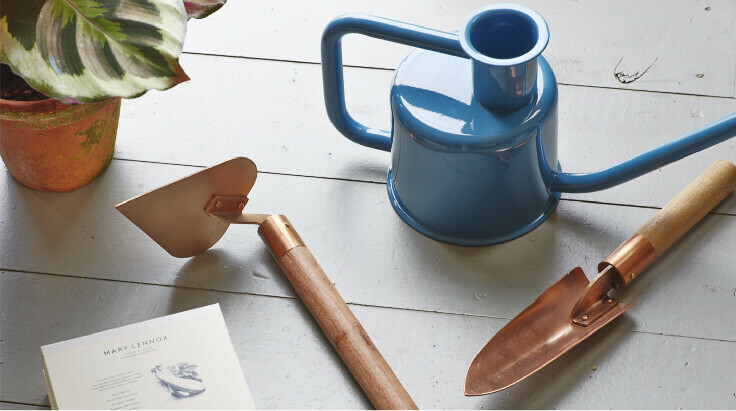 The premium woodfired range of planters are all handmade using traditional techniques and fired in a wood burning kiln - ensuring each one has a unique finish. 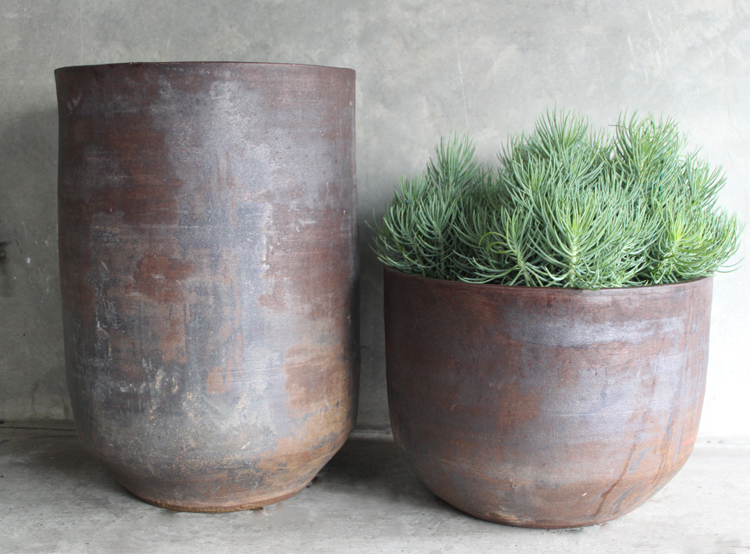 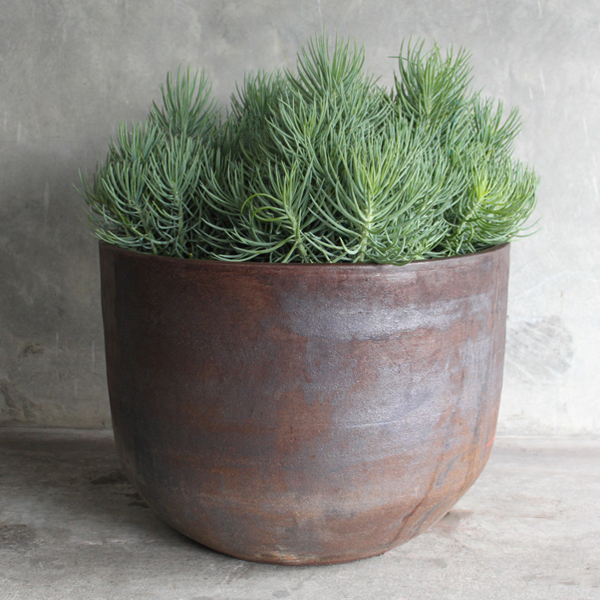 Their size and scale make them the perfect choice as a feature pot. 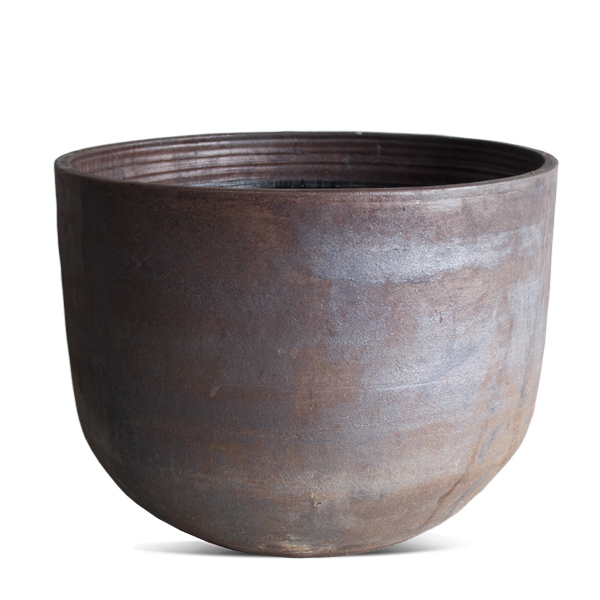 The woodfired range make the best water bowls or central feature within a pond.